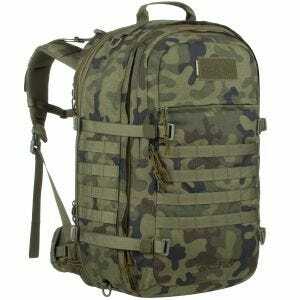 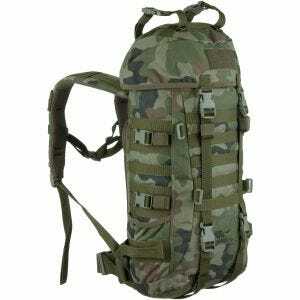 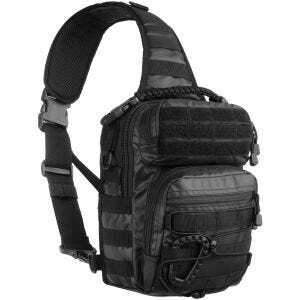 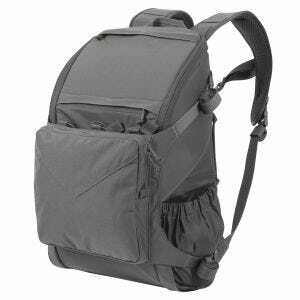 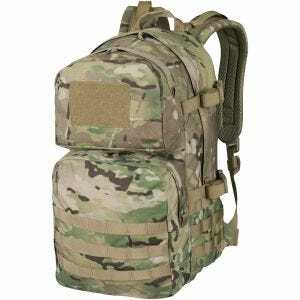 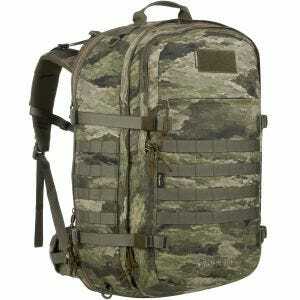 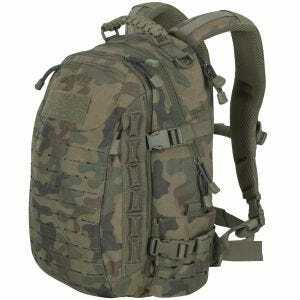 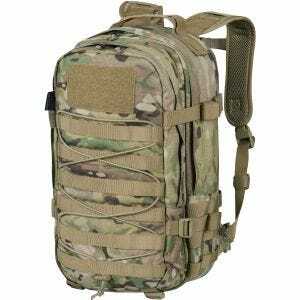 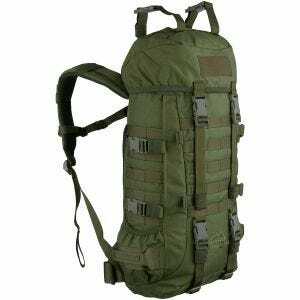 If you are searching for quality sling style bag, combat assault pack, practical hiking backpack or heavy-duty army rucksack to suit your needs look no further than Military 1st. 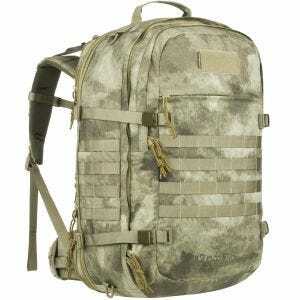 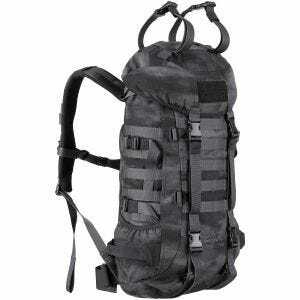 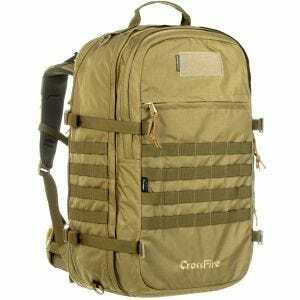 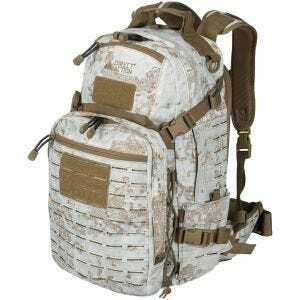 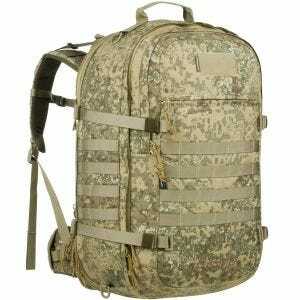 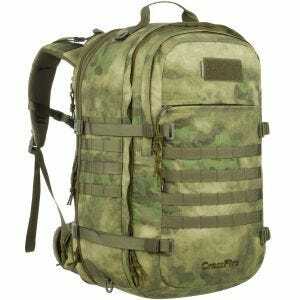 Our tactical store offers a broad range of useful and robust backpacks and rucksacks, including trekking backpacks, military rucksacks, survival packs and city backpacks, in a variety of sizes, colors and camouflage patterns. 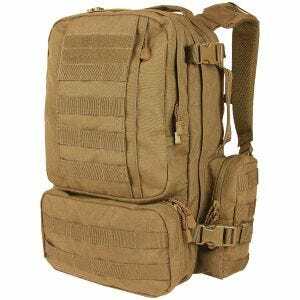 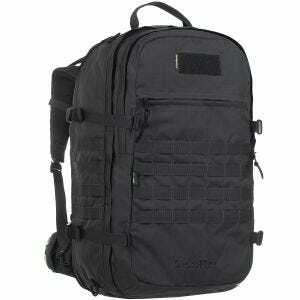 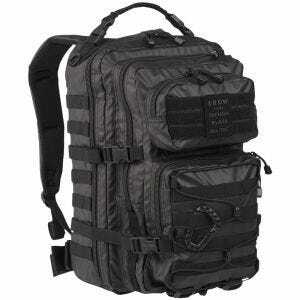 We are proud to supply top class bags and packs from a number of renowned manufacturers and load-bearing equipment specialists such as Condor, First Tactical, Hazard 4, Helikon, Highlander and Wisport just to mention few, all characterized by high level of functionality, providing the best comfort of carrying possible. 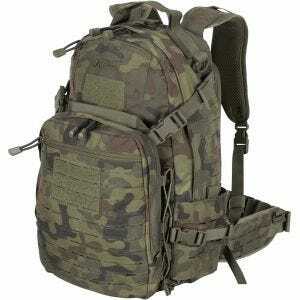 Our daypacks, backpacks and rucksacks are perfect for both everyday tasks and work as well as for days in big outdoors. 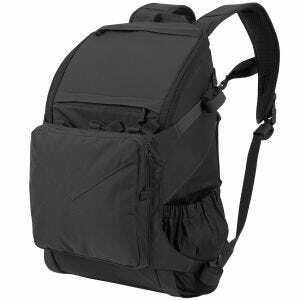 Their unique features such as expandable compartments, sophisticated shoulder systems, hydration tube ports, water bladder pockets, various attachment points etc. 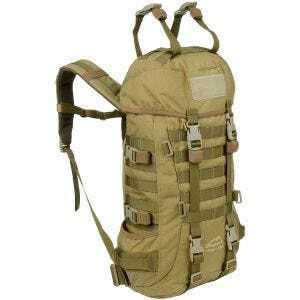 make them especially appealing to all those who enjoy outdoor activities like walking, trekking, hunting, fishing and so on. 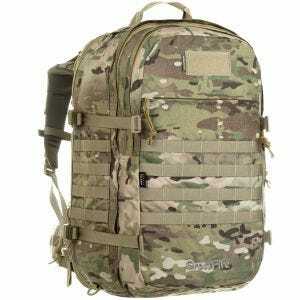 Moreover, the concealed weapon carry systems, Velcro patches, MOLLE webbing and glove-friendly pull tabs as well as camouflage patterns, mean that they can also be used by Law Enforcement and military personnel, along with Airsoft fans or paintball enthusiasts.